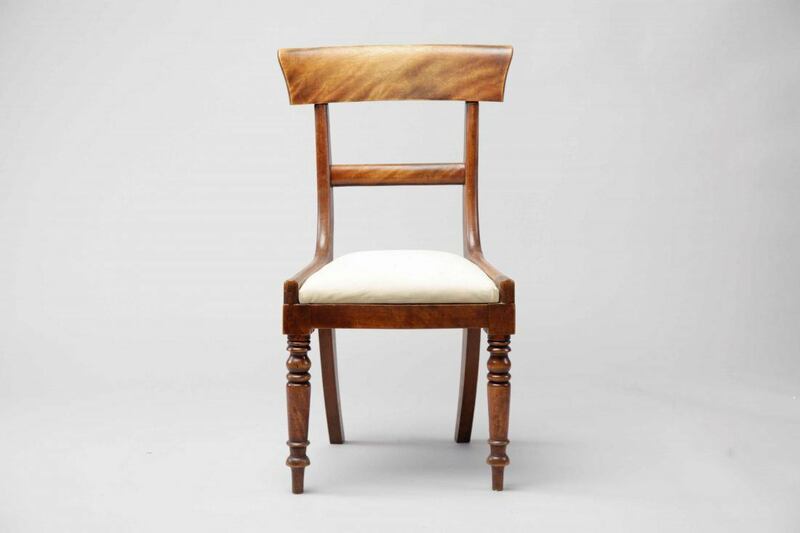 This traditional 19th Century Victorian drop in seat side chair has a traditionally hand stuffed seat and all of its orginal hand carved deatiling. The price given excludes fabric, you may supply your own choice of fabric or we can source this for you. Please contact us if you would like any further information. 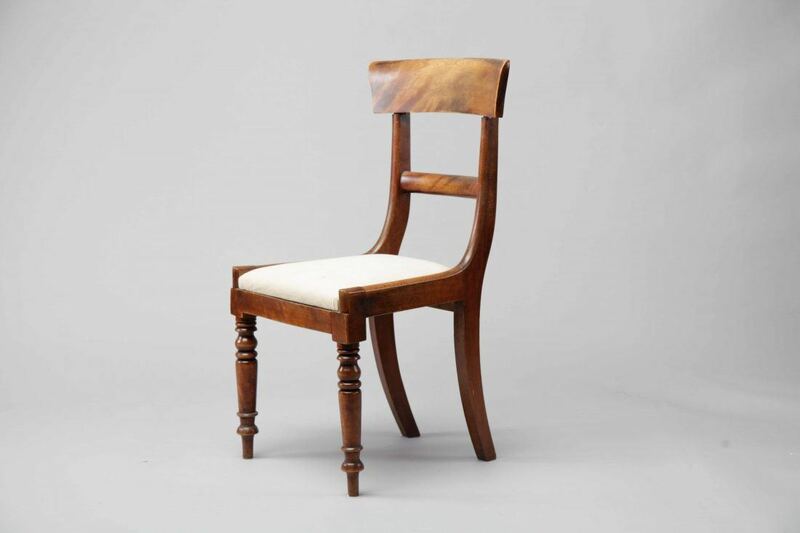 To ask a question about the 19th Century Victorian Side Chair click here. We'll email you the answer as soon as possible. 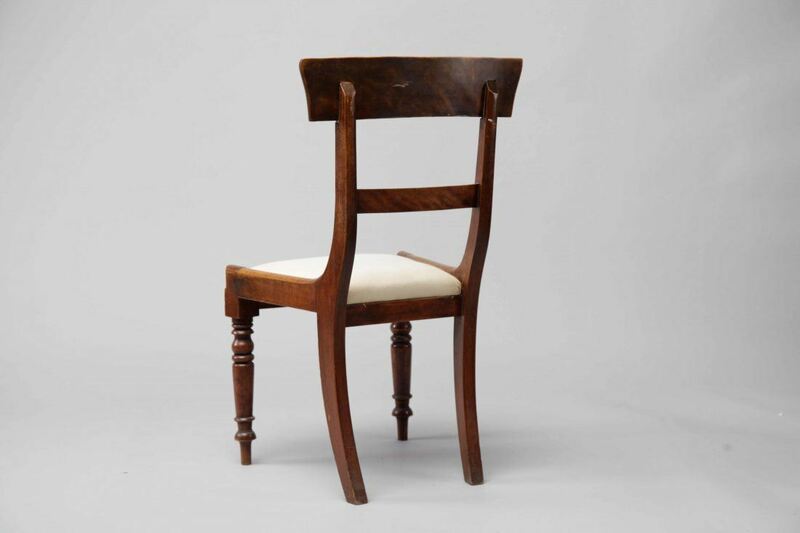 If you have a question about the 19th Century Victorian Side Chair, fill in the form below and we'll email you the answer as soon as possible.